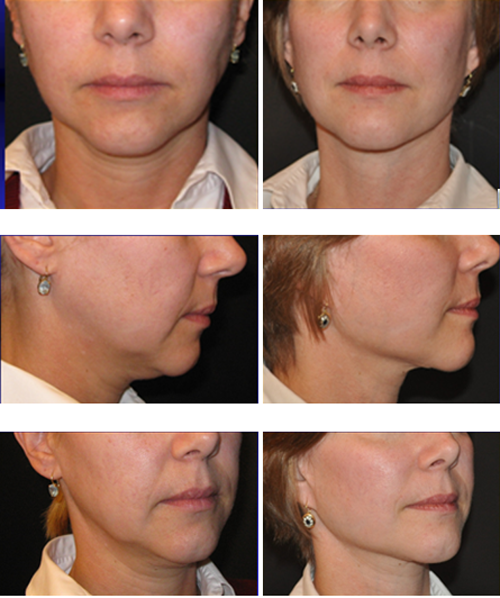 Dr. Yaremchuk's facelift technique results in a younger and natural, but not "done," look. The surgery is done in a deeper plane of tissue for a more attractive, longer-lasting result. The deepest level of tissue above the muscle, known as the superficial musculoaponeurotic system or SMAS, is repositioned and a full-thickness skin and subcutaneous tissue flap is re-draped over it. This avoids the “windswept” effect created when only the top layers of tissue are pulled back too severely. Please click here to read about Dr. Yaremchuk's views on facial rejuvenation surgery and the science of facelifts. In addition to his expertise in rhytidectomy or facelift surgery, Dr. Yaremchuk is one of the few surgeons to perform subperiosteal midface lifts. This operation uses techniques from his experience in craniofacial surgery. 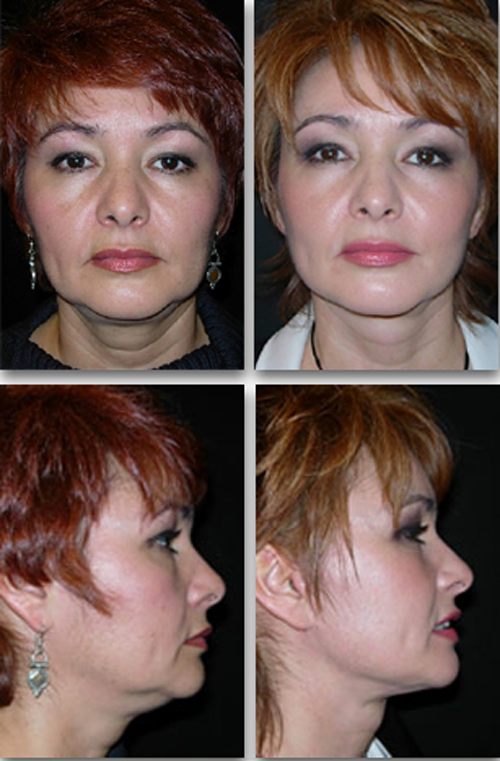 It can be performed alone, in combination with a facelift, or during the placement of midface implants. 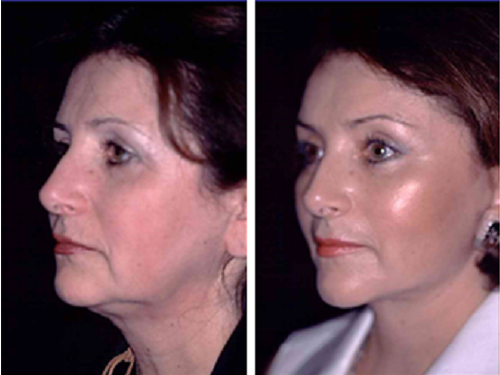 His paper describing these techniques for rejuvenating the brow, midface and neck was published in the journal Plastic and Reconstructive Surgery. Refinements and modifications have since been described in multiple papers and book chapters. Last year, his chapter Subperiosteal Midface Lift was published in the Aesthetic Surgery of the Face volume of the premier plastic surgery textbook, Plastic Surgery, 4th edition. In 2015, Dr. Yaremchuk demonstrated his techniques for facelift surgery at the Facial Aesthetic/Oculoplastic Surgery and Rhinoplasty Course in Coventry, England. Dr. Yaremchuk lectured on his facelift technique at the ISAPS and Australasian Society of Plastic Surgeons on Australia’s Gold Coast in November of 2016. He presented the “Evolution and Nuances of his Facelift Technique” at the Northeastern Society of Plastic Surgeons Annual Meeting in Newport, Rhode Island in September of 2017 and The Wisdom of Facial Rejuvenation at the Southeastern Society of Plastic Surgery’s Annual Meeting in Palm Beach, Florida in June 2018. 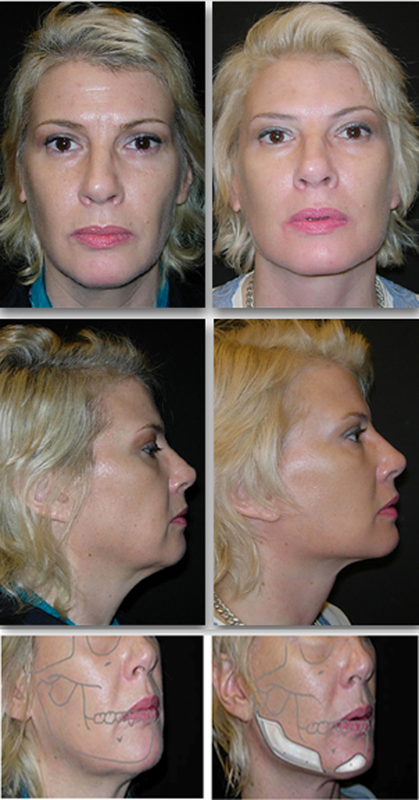 * This patient underwent browlift, midface lift, facelift and blepharoplasty almost 20 yeas ago. * This is her current appearance after a revision procedure done earlier this year. * The patient shown here underwent a lateral brow and subperiosteal midface lift (also known as a subperiosteal face lift), an eye lift (blepharoplasties) and a lower facelift. * This patient with a deficient mandible and a witch's chin underwent augmentation of her posterior mandible and lower face rhytidectomy.